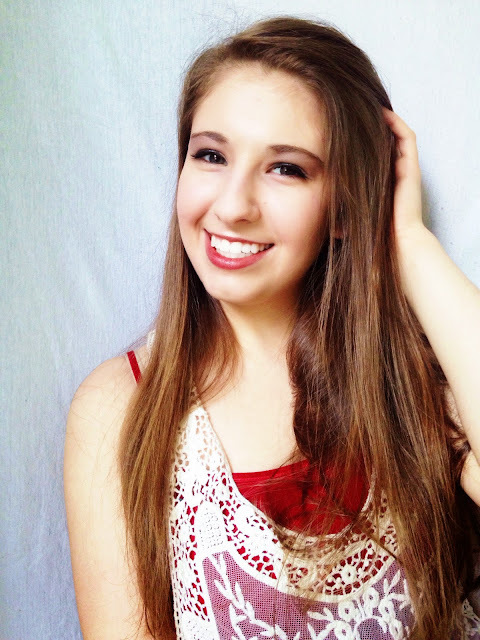 I am super excited to share these awesome products with you today. I have seen Kiehl's on Pinterest, and on other beauty blogs, so it made me curious to try it out. Kiehl's packaging is what really drew me in. The way they utilize the front of the bottle to explain what this gentle facial wash can do is a great way to use the space. What also attracted me to this facial duo was the fact that it is a gentle wash, and it works with all skin types. Gentle cleansers act as a great makeup remover, and they are perfect for cleansing and freeing your pores of dirt and excess oil. 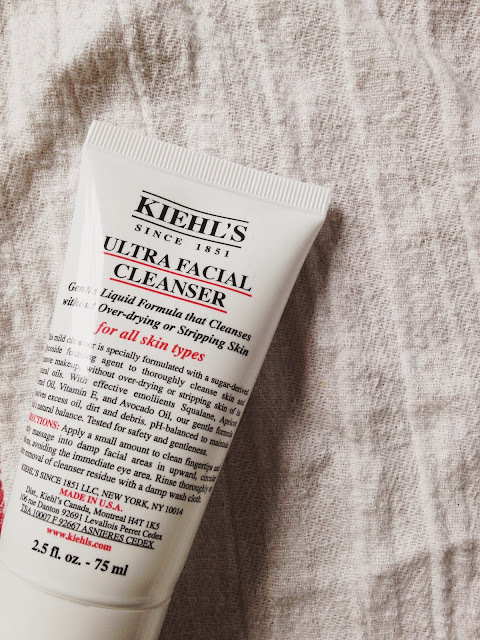 I have been using this facial duo, and the sample Ultra Facial Moisturizer along with the Avocado Creamy Eye Treatment for five days, and I love the Ultra set from Kiehl's. It is a perfect set for those who just want a cleanser that cleanses. I love what it does for my skin. 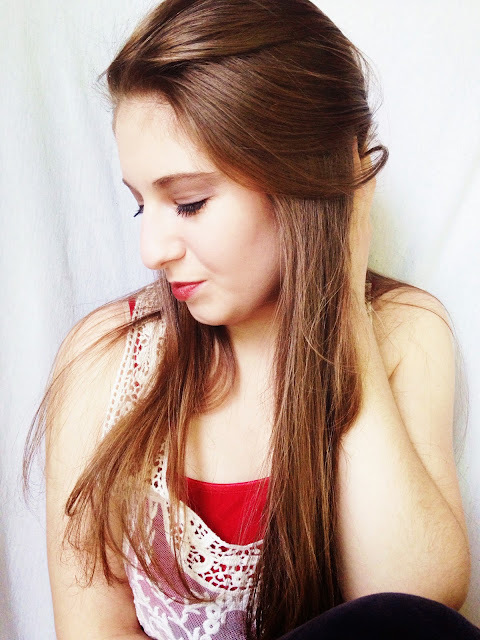 It takes all of my makeup off, and it makes my face softer. When I use the toner, it picks up what the cleanser didn't, but the cleanser works like a charm, and the cotton ball hardly wipes off dirty :) the cleanser totally does it's job. The cleanser is a creamy gel type cleanser. 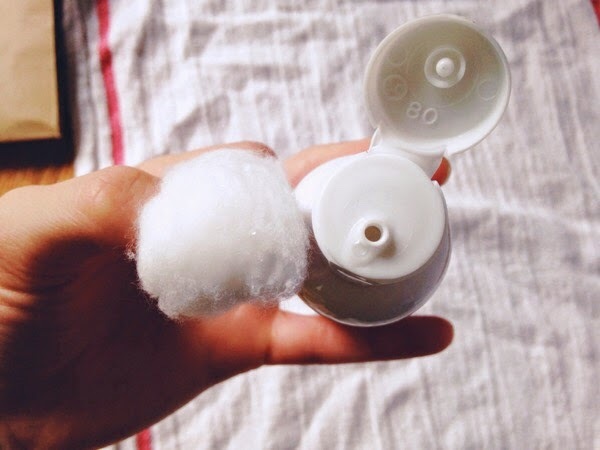 You really don't need more than a pea size to wash your face with, and when you suds it up on your face, you can feel the creaminess it provides for your skin. This cleanser doesn't strip your face of the needed oil your skin needs, but it does clean away the dirt and grime that builds up throughout the day. The funky thing about the toner is that it isn't clear like most toners and astringents. 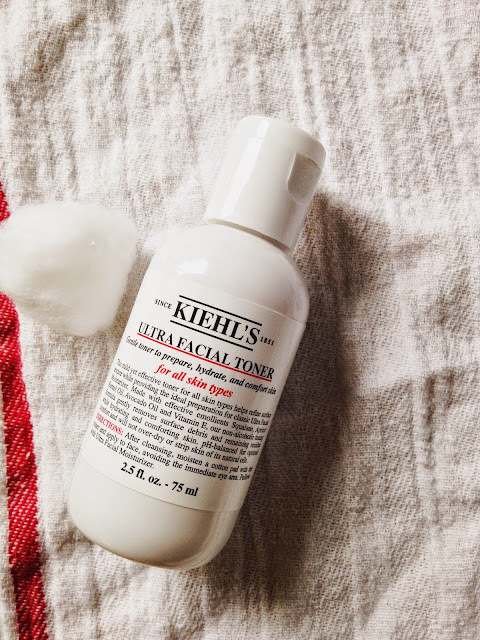 Kiehl's Ultra Facial Toner is milky, and a little bit goes a long way. It is so soothing, and so gentle on a gently cleansed face. It paves the way for any moisturizer, but I recommend that you use the Ultra Facial Moisturizer after the cleansing and toning process. I received a sample from Kiehl's when I bought the Ultra facial duo, and I love how soft it is, and how well it goes on my face. It isn't a greasy moisturizer, and I really like that (although I do moisturuze my face with straight oil, it can't get more greasy that that. XD). 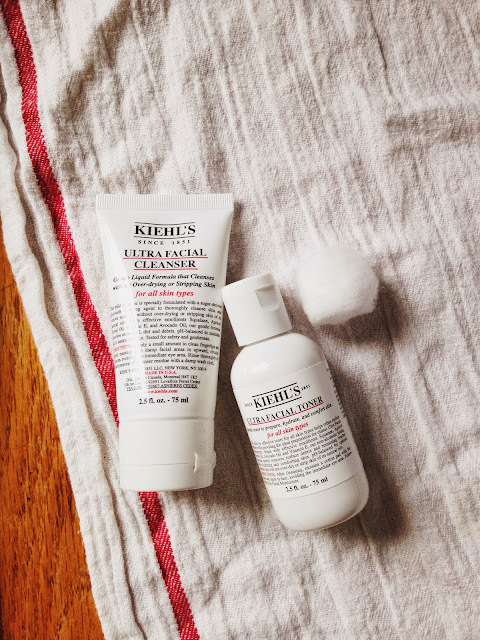 I raved about Kiehl's after the very first time I tried it. 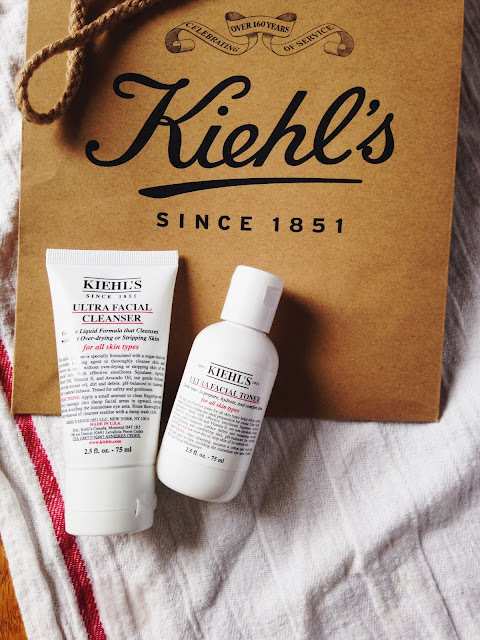 It is so perfect for me, and frankly, using Kiehl's products make my skin happy. When my skin is happy, I am happy. Kiehl's is such a great brand because they scientifically formulate their skincare products to work with your skin against the issues it may face, instead of working against the issues on it's own, and only on the surface. Their products are also NATURALLY-derived. If you are a regular reader, you know that I love natural skincare. That is another factor that drew me in. They choose the finest ingredients for the best quality products, and you can view the list of natural ingredients on their website, so you know what is being used in your skincare. 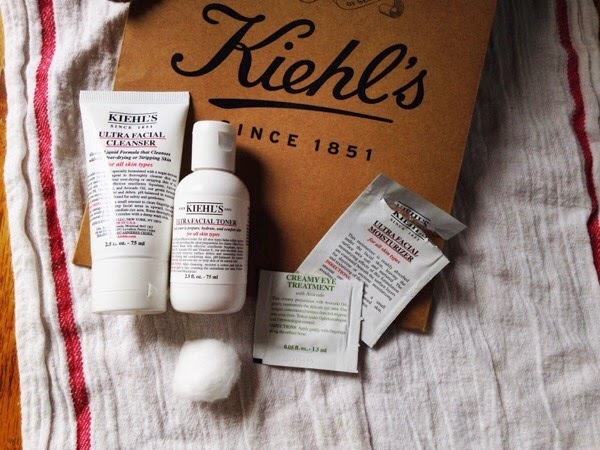 I definitely want to get the full size of all of the Kiehl's products mentioned. They are a super company who does great things, and intense research for your skin. In the Kiehl's store in Northwest Portland, Oregon, I noticed that they had a bottle recycling station for when you are done with your Kiehl's products. I really like that eco friendly initiative. They call it the "Recycle and Be Rewarded" because when you return ten empty Kiehl's bottles, you can receive free products! Not only is that an awesome eco-friendly initiative, but another great, eco-friendly gesture Kiehl's does, is that their packaging is made out of recycled materials! Kiehl's is also involved in many charities, such as: the Rainforest Alliance; International Center for Missing and Exploited Children; Eco Systems, and Kiehls collaborated charity with NYC artist, KAWS, Peace Love Kiehl's. You can read all about the charities they are involved in here. When companies have so many amazing initiatives, and when a company really cares about their brand, it makes me want to support their brand even more. 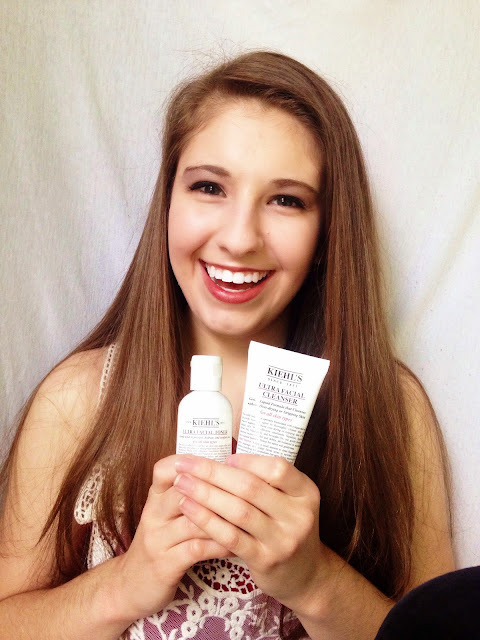 I can't wait to try more Kiehl's products! I really like what it has done for my skin. And oh, the hand lettering of their brand on their bags. That is another reason why Kiehl's is awesome.